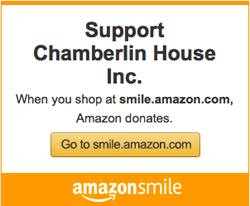 WHO WE ARE | Chamberlin House, Inc. Chamberlin House, Inc.
As an organization that serves people challenged with disabilities, Chamberlin House Inc. (CHI) is an incredibly hopeful and positive place. It’s full of people who appreciate the opportunities available to them and who are focused on bright futures for themselves and each other. 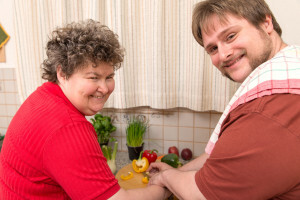 Many families of people who are challenged with intellectual and developmental disabilities depend on CHI to provide their loved ones with housing, personal care, life skills training, and assistance with employment opportunities. 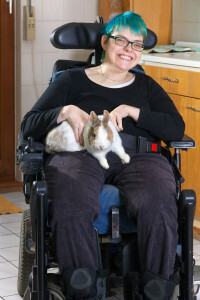 Families strained with the challenges of disabilities often become overwhelmed by their loved one’s daily needs for assistance and substantive activities. CHI’s unique housing options, professionally trained staff, and continuum of services are tailored to address the skills that lead to greater self-sufficiency, as well as increased quality of life and meaningful inclusion in a community setting. 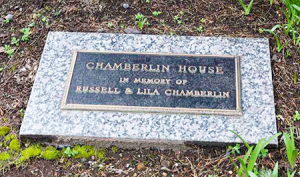 Founded in 1979, Chamberlin House began as a single home purchased by an Albany family to serve the needs of their disabled family member and other developmentally disabled adults who lived in the local area. The family, Jim and Nancy Goode, along with Nancy’s mom and dad, Russ and Lila Chamberlin, had a vision that the home and the services provided by the home’s caregivers, would enhance the life of Jim and Nancy’s disabled child, Jimmy, and that of other developmentally disabled adults. 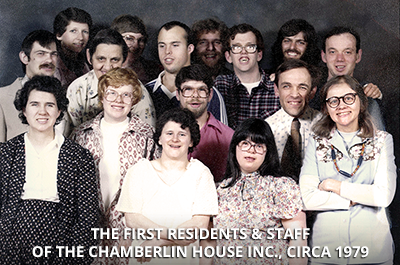 Their goal was to create a home-based community that would give disabled kids better, more independent lives. The two families discovered other parents and guardians with the same goals. 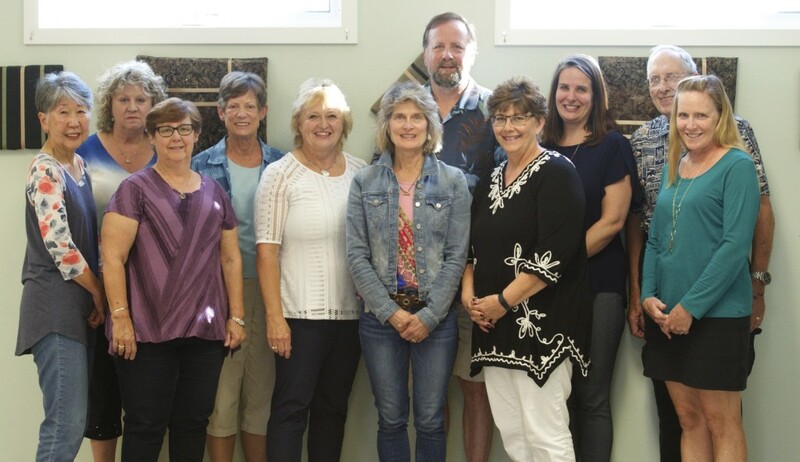 Through the Goode’s original act of love, they set in motion a non-profit organization that now serves approximately 34 individuals in six different group homes and one apartment complex–all based in Albany, Oregon. Each of our six homes is unique and serves a slightly different population. You can click here to review what our homes and apartments look like and the community makeup of each. We provide 24-hour staffing, seven days a week. All of our programs and services are designed to help our “residents improve their quality of life, attain their greatest possible levels of self-sufficiency, and enjoy meaningful inclusion within the surrounding community. 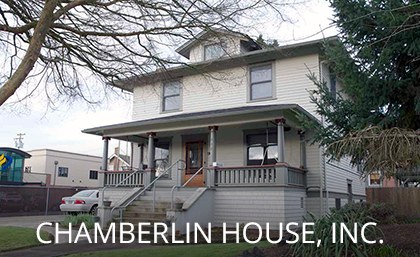 Because Chamberlin House Inc.’s group homes are licensed as Group Homes through Oregon’s Department of Human Services (DHS), the Linn County Department of Developmental Disabilities must determine the eligibility of individuals seeking residency at Chamberlin House Inc. 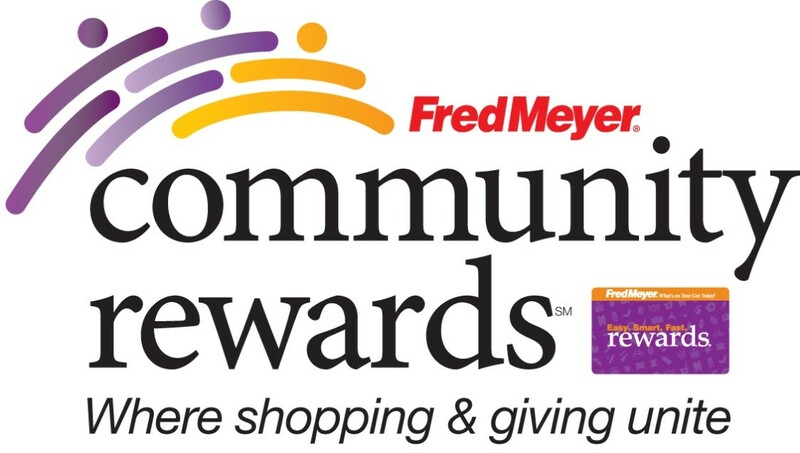 Therefore, if you are interested seeking information on residency in one of our homes or apartments, please contact Linn County Developmental Disability Services or call them at 541-967-3890 to inquire about living in our community. Please note that we are always happy to give you a tour of any of our homes or apartments. 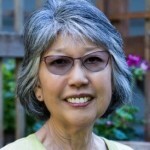 Judie has a BS from Southern Oregon University and an MBA from Walden University. Before joining Chamberlin House Inc. as Executive Director in 2014, she served as ED of the Winona ORC located in Winona, Minnesota. 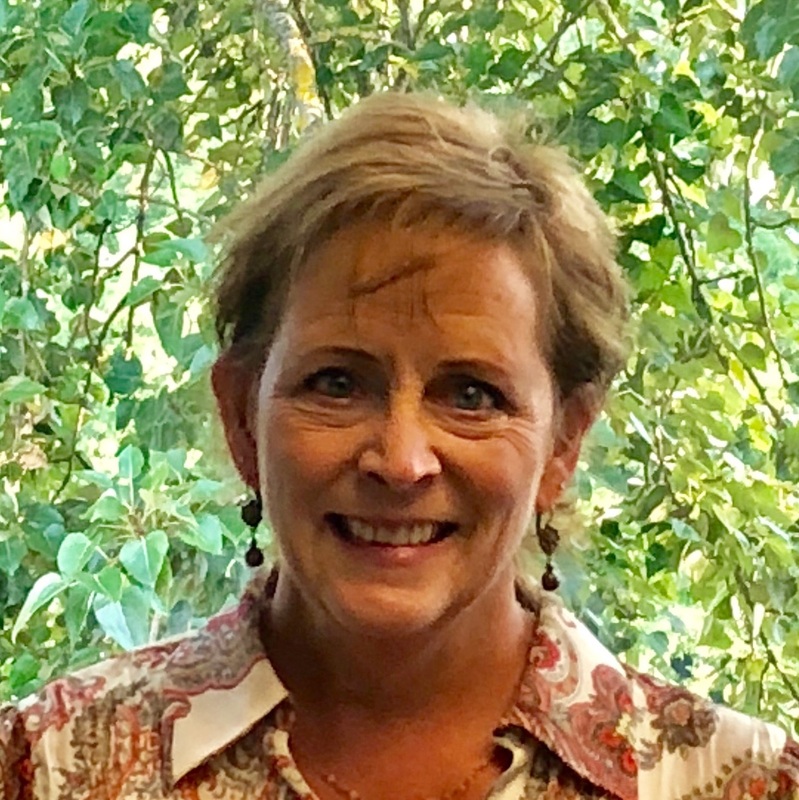 Her professional background also includes Vice President of Finance and Human Resources for Emmaus Homes in St Charles, Missouri, where she developed and implemented programs that increased profitability, efficiency, and enhanced Emmaus Homes’ employee relations and benefits. Most of her professional experience has been focused on the management of non-profit organizations. Alisha has over 10 years experience in professional office administration. 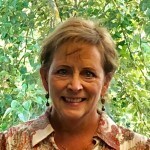 She has been with CHI since 2011 and oversees the financial management of the organization. She prepares and delivers statements and reports that summarize CHI’s financial activity. She assists our Executive Director with budgetary planning, both for the short and long terms. 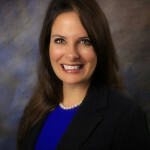 Brandy joined Chamberlin in September of 2018. She is committed to her community and volunteers with many non-profit organizations in Albany. Her diverse background gives her over 12 years of management and HR experience in various fields. Brandy has owned her own small business in partnership with her husband for many years. 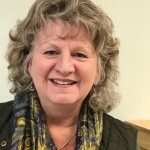 With over twenty-six years of experience; Carrie brings with her a wealth of resources, knowledge and capability in the social services field. 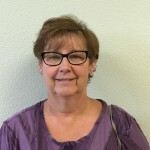 Through the years, Carrie has held many positions including: program counselor, program manager and behavior specialist. 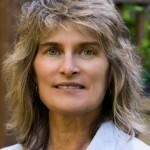 Most recently, she has served as State Director for Dungarvin Oregon LLC, where she was employed for eighteen years. Carrie also worked with Trillum Family Services for eight years. Carrie holds a bachelor’s degree from Oregon State University with studies in Psychology and Sociology. 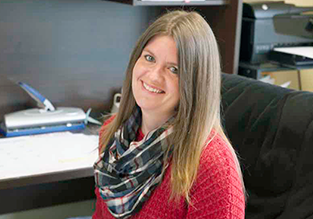 Carrie is committed to carry out our mission and enriching the lives of people with disabilities by providing the highest quality of life to each person served. Joy’s background is in marketing and advertising. She owned and operated her own marketing and advertising firm for most of her professional career. She and her husband, Bob Meister, also owned Whitewater Warehouse–a rafting and hiking company based out of the Rogue River, Oregon. Now retired, Joy stays busy volunteering and working on their christmas tree farm. She joined the CHI Board in 2014. 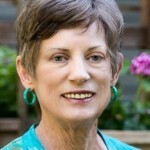 Joy lives in Philomath, Oregon, with her husband, Bob. 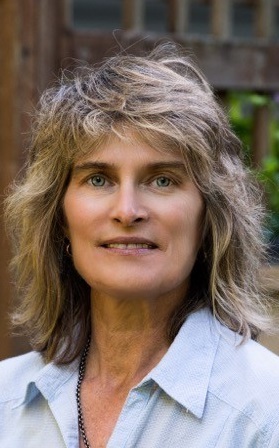 After receiving an undergraduate degree from University of California San Diego, Elizabeth “Liz” Carle went on to graduate from the University of Oregon School of Law. 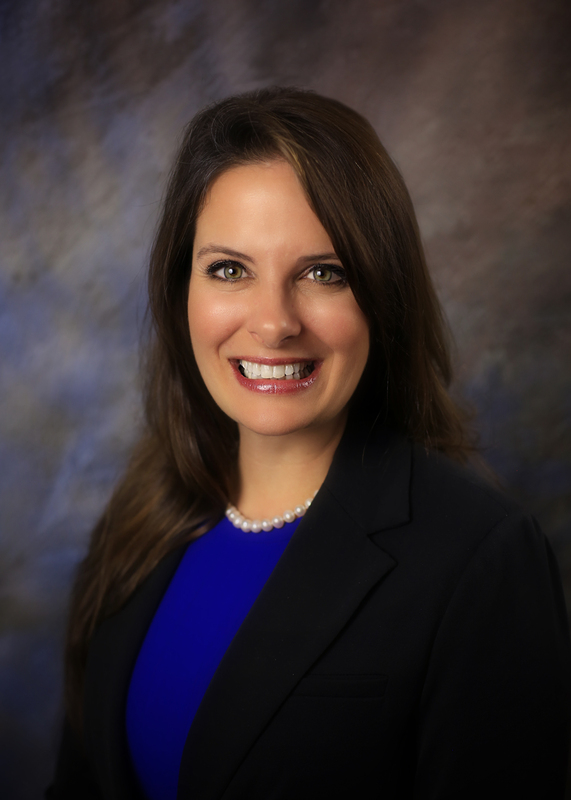 She began her law career as a Deputy District Attorney for Benton County and remained in that position for thirteen years. 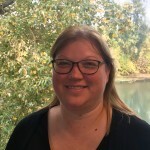 Following her tenure as a deputy DA, Liz took a position as a Eugene city prosecutor where she worked diligently to negotiate with the Eugene defense bar to resolve cases. Currently, Liz practices law as an associate attorney at The Reynolds Law Firm, P.C. in Corvallis. Her practice centers on family law. Liz joined the CHI board in honor of her late father who taught developmentally disabled children his entire professional career. Liz said her father was truly dedicated in his quest to help his DD students achieve the most out of their learning experiences and, therefore, function better in the communities in which they lived. A retired Medical Technologist, Elaine worked at Salem Memorial Hospital and Albany General Hospital before retiring in 2012. She joined the CHI Board in 2004. 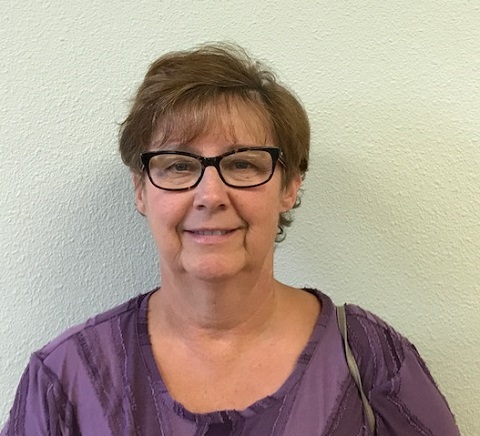 Elaine has been involved in the care of individuals with disabilities for most of her life–beginning with a brother who was diagnosed with Down Syndrome and then her own developmentally disabled daughter born years later. Her knowledge and empathy for disabled adults shines through and that understanding of their needs brings a unique and important perspective to the Board’s decision making process. Elaine and her husband, Bob, live in Albany. They have two adult children and two grandchildren. Dave Schnebly is currently the Vice President and Financial Officer for J L Transitions, Inc. which is a family corporation. Previously, Dave was employed for thirty-five years by First Interstate Bank which became Wells Fargo. 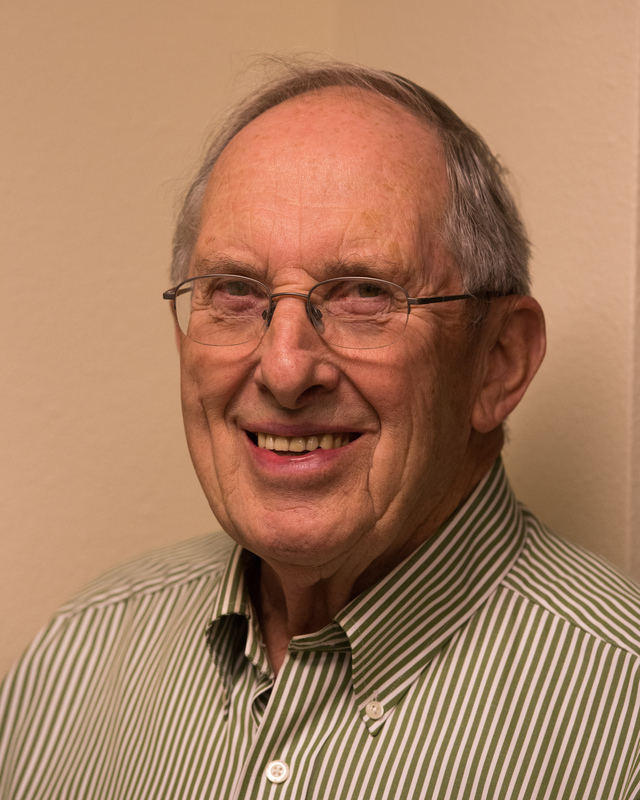 There he worked in commercial loans, real estate and Branch Management and over the years operated in several locations including: Corvallis, Philomath, Stayton, Pilot Rock, Pendleton and Albany. He has lived in Albany since 1991. Dave has a strong commitment to the community and enjoys the challenges and opportunities to make a difference. 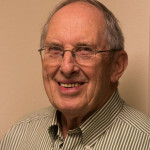 He has been a board member of FISH of Albany for about fifteen years and is currently their Treasurer. 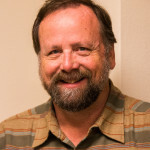 Dave also serves as an Elder and Chairman of Facilities and Finance Committee for the United Presbyterian Church in Albany and is the Program Director for the East Albany Lions Club. 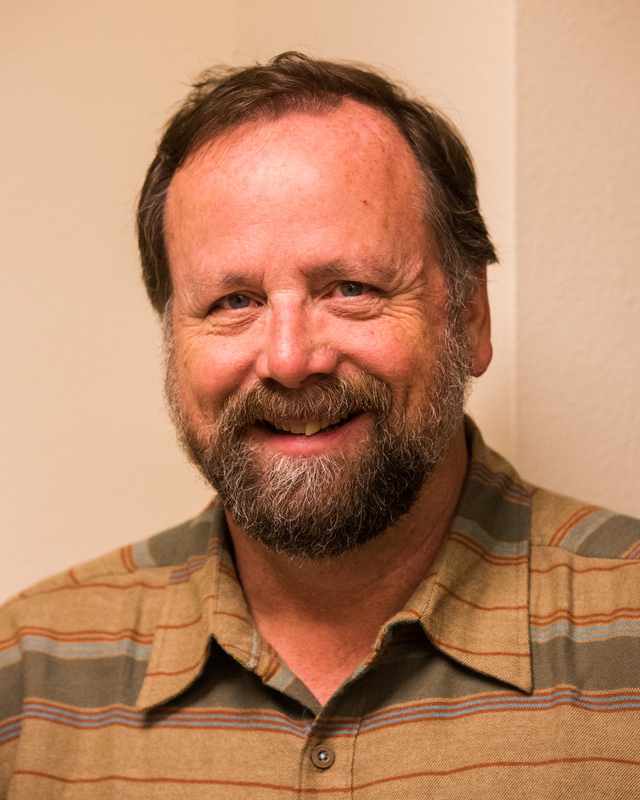 In the past, Dave was the President of the Pendleton Chamber of Commerce, the Treasurer for Happy Canyon, Inc. and a board member of the Pendleton Round-Up Association. Dave has been married for 58 years to Gay who is an avid quilter and retired from teaching at Pendleton High School. The have three grown children, 6 grandchildren and 3 great-grandchildren. Both Dave and Gay enjoy traveling. 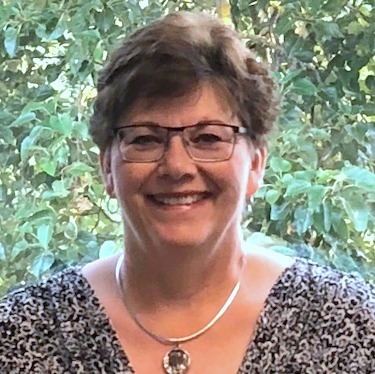 Nancy was educated as a Medical Technologist but spent most of her life devoted to helping to improve group homes for mentally and intellectually disabled adults. Her passion comes naturally in that she and her husband have a mentally disabled adult son who currently lives in a Corvallis group home. 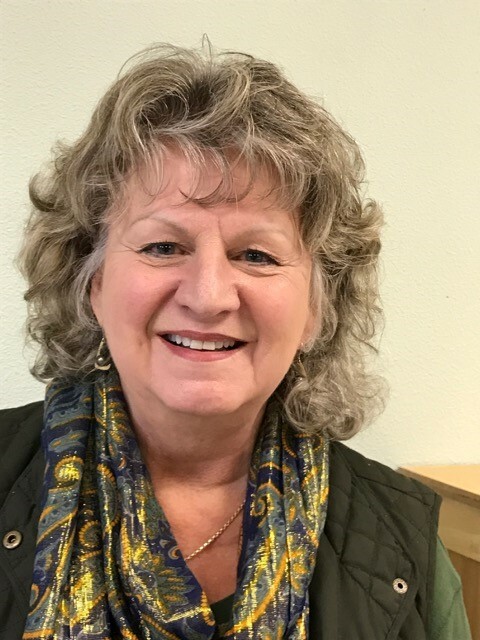 Nancy joined CHI’s Board in 1998 because she felt that she could contribute positive insights from the perspective of a parent with a disabled child. 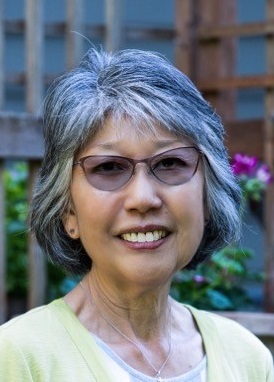 She served as CHI’s Board President for many years. Nancy lives in Albany with her husband, Glen. They have another adult son. Rolland Brower has been a local insurance agent for nearly 30 years. He grew up in the Eugene/Springfield area and moved to Albany in the summer of 1980, which he now considers his hometown. Rolland is involved in many civic activities which in the past included Special Olympics and the Planning Commission for the City of Albany. Currently, he is active with the Kiwanis Club of Albany where he has previously served as President and on the Board of Directors. Working with the Special Olympics and caring for parents who developed dementia has given Rolland an awareness and appreciation of some of the challenges faced by those with disabilities. Rolland and his wife Judie Weissert were married at their home where they enjoy spending countless hours puttering around. They have two adult children and 4 grandchildren that keep them busy in a variety of activities. When not at home, they both enjoy traveling and spending time camping with their RV. Darlene and her husband, Dave, have farmed in Albany’s Dever-Conner area for over 45 years. Besides farming, Darlene’s professional background includes teaching, marketing, and business management careers. Darlene’s personal interests are unique and diverse. She enjoys outdoor activities; hiking; beachcombing; reading; knitting; spinning, dyeing, weaving and felting fiber. 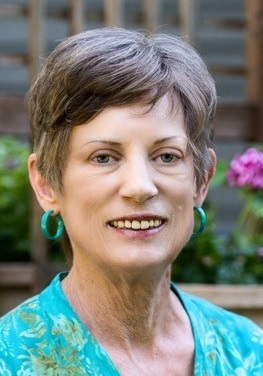 Darlene has lived in Oregon nearly all her life; graduating from Albany Union High School and Oregon State University. Darlene and Dave, along with their son, Eric, remain active farming their hazelnut orchard. On many days, you can find Darlene—along with her loyal dog, Cookie—in her barns tending her Oregon-registered fiber goats called Pygoras. 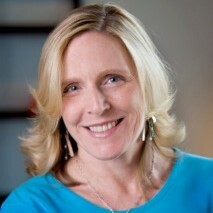 Teri Clark grew up in Willamette Valley. She worked for Samaritan Albany General Hospital for 42 years; retiring as a hospice nurse. Teri remains active in the ethics committee at the hospital. She served as an Albany Public School Foundation Board Member for 14 years. In her retirement, Teri enjoys her granddaughter, quilting, and traveling. 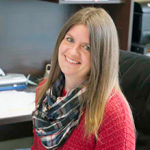 Amy is a Principal Broker and manages the Albany branch of Coldwell Banker Valley Brokers. She has been a practicing real estate agent since 2003. Born and raised in Albany, Amy understands the demands of our local marketplace. As a past member of the United States Air Force, she is guided by its motto: “Aim High.” Amy reinforces that motto in her personal real estate practice by focusing on the details of every sale and striving to offer her clients the best real estate experience possible. 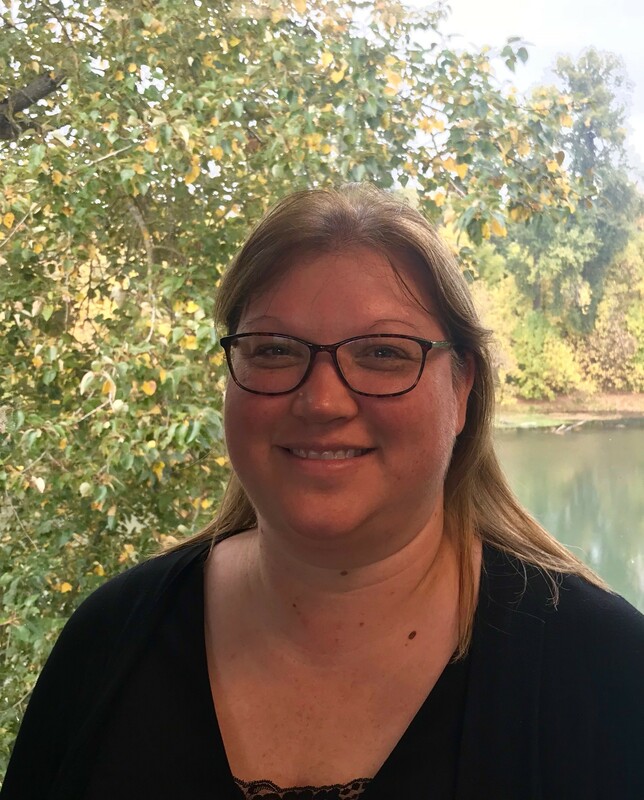 Amy has three adult children, lives in Linn County, and is a past board member for the Women’s Council of REALTORS, Willamette Assoc. of REALTORS, and a Coldwell Banker “Sterling Society” award recipient.